The founder Mr.Kamlesh Timani established a untouched ruby for entire solution of chemical Industry. Datt Chemicals is a trading company, trade in glassware, chemicals, instruments, etc. Also an important sourcing option for fast growing chemical Industry. We do sourcing different bulk chemicals like APIs, Impurities, Pharma Raw Material, Solvents,	Media, Wetting Agent (Surfactants) etc. Also we are importer and exporter of major bulk chemicals. We are in this business since 1982. We are distributor of many reputed companies. We are working in pharma-sectors, govt.research institutes, Universities, fishing industry, etc. We assure you to work up to your satisfaction. We want to grow as a "solution under one roof" for chemical industry. We are working almost all era though want to provide a complete solution for pharma industry. Before end of 2020 we are about to expand business in entire India. We are about to make agreements with major companies of the world as a sole distributor of India. We would welcome new business opportunities and ideas from the fastest growing chemical Industry. We would enlarge the employment and establish local offices for all local customers. 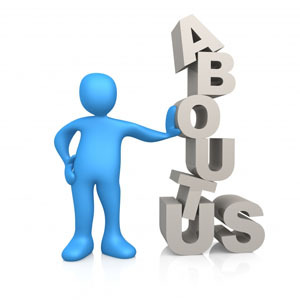 Our customer support will be provided 24 x 7.